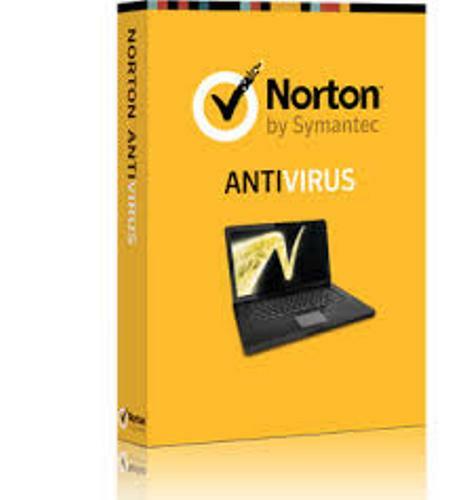 You can install the latest modern antivirus software to make sure that your computer is protected. 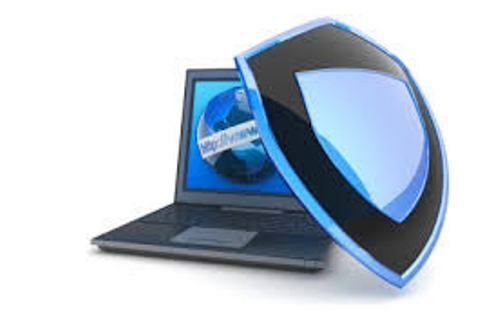 The computer is protected from Trojan horses, keyloggers, malicious Browser Helper Objects, malicious LSPs, spyware, adware, fraudtools, worms, rootkits, backdoors, and rootkits. There are some anti viruses which can be used to protect the computer from other computer threats such as scam, spam, online identity, malicious and infected URLS, social engineering technique, DDoS attacks, botnets, Advanced Persistent Threat and social engineering techniques. Find out another type of technology in alternative energy facts. In 1971, the first known computer virus appeared. At that time, people called it Creeper Virus. Digital Equipment Corporation’s (DEC) a PDP-10 mainframe computer which ran TENEX operating system was infected by the Creeper Virus. Ray Tomlinson created a program called The Reaper to delete the virus. There are some people who consider that the first antivirus ever written was the Reaper. But actually the Reaper was a virus. It was designed and written to delete the Creeper Virus. After the Creeper virus, there were other viruses which infected the computer. Apple II computers were infected by Elk Cloner in 1981. G Data Software was founded by Andreas Luning and Kai Figge to produce the first antivirus project in 1987. McAfee Company is very famous in the world. John McAfee established the company in 1987. Today it is a part of Intel Security. 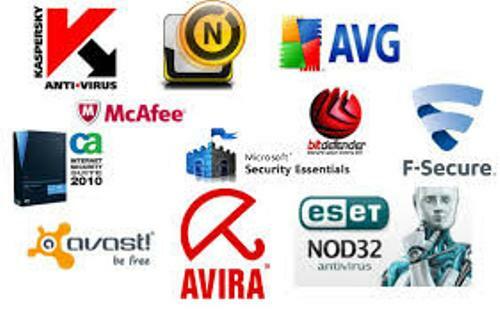 There are several ways to detect and identify the malware using the antivirus engine. They include the sandbox detection, behavioral based detection, heuristic based detection, data mining technique, and signature based detection. McAfee VirusScan detected a virus on the machines which ran Windows XP with Service Pack 3 in April 2010. The virus was very dangerous since it led to the loss of all network access and caused a reboot loop. 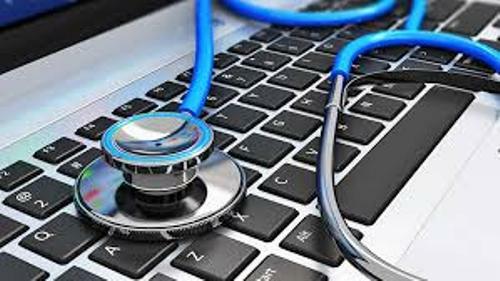 The examples of virus removal tools include rkhunter used to detect rootkits, Trend Micro’s Rootkit Buster, PCTools Threat Removal Tool, and Avira’s AntiVir Removal Tool. 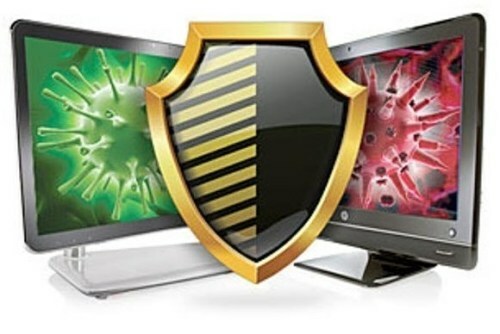 Do you have any comment on facts about antivirus?